O wow, I imagine waiting must be excruciating. I hope these days fly by for you and that the meeting truly is helpful. The waiting is the worst part of it all. We just try to keep busy. These 4 months since the test have flown by..this last week, of course, is going to drag on! Thank you for expressing the words that I have had trouble finding. We just found out January 2013 that our 17 month old son has special needs. 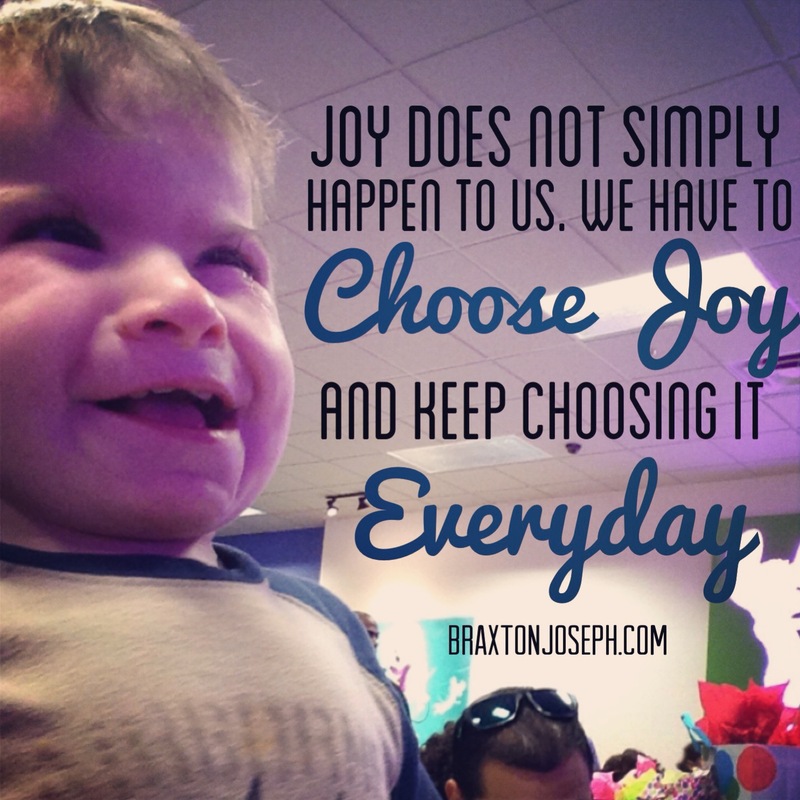 I will share your blog on mine and hope that you continue to find Joy! I recently got exome results (and a diagnosis) for our two deceased sons. Check out my blog http://www.blogspot.com/beyondtheexome. I really, really hope you get answers.